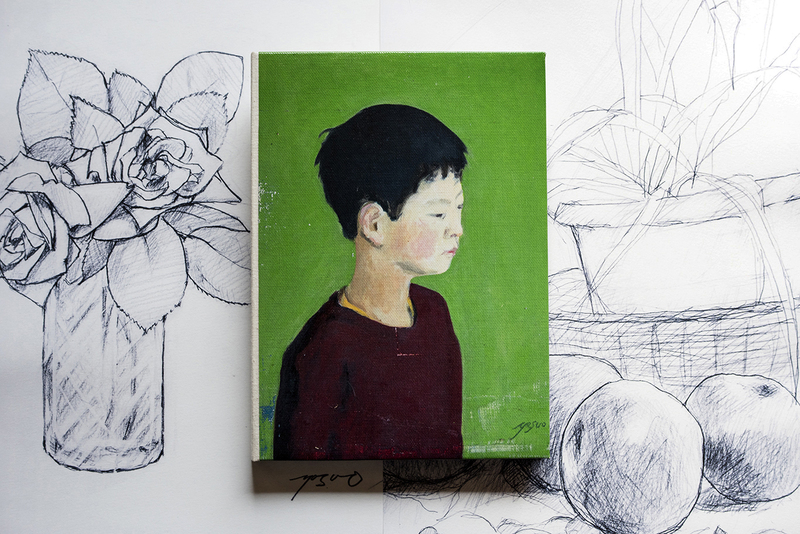 Junpei Ueda and I worked together on his book “Picture of My Life”. 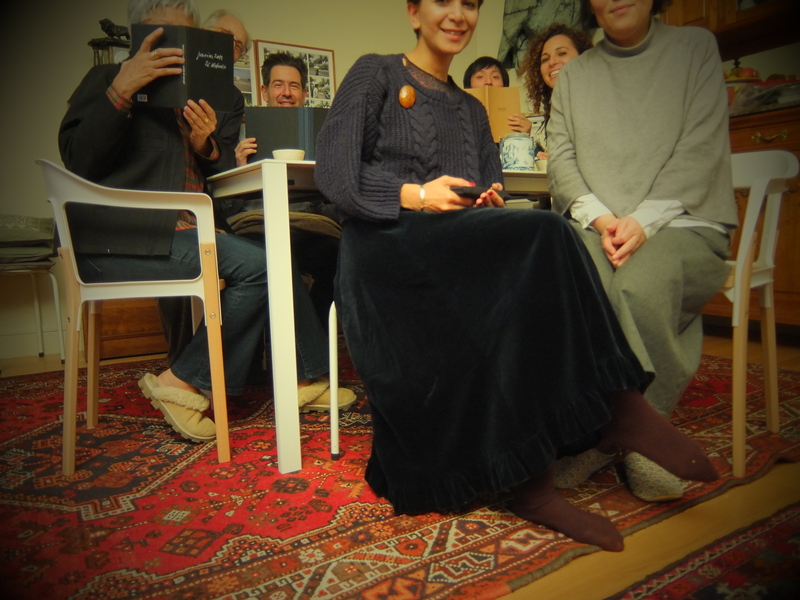 This is a very important story for me and I am just happy to be part of the photobook project. It’s about his parents, who had committed suicide, one after another when he was 21. All of a sudden, he had lost both his parents. It happened when he was away from home in Thailand on a long vacation, trying to escape the realities of his everyday life. I have always been interested in the relationship between photographers and their subjects; my personal research project is about this. Suicide is a major social concern in Japan and it’s a sensitive subject that is almost impossible to visualise and to justify as a visual narrative. As such, the deepest works are personal accounts that the audience can also relate to. Because of this, I prefer to look at work when the subject matter is about personal experiences. I would like to talk about an encounter that I had this year, even though the photobooks I’m going to mention were not published in 2016. Each year at the Tokyo Art Book Fair, they would invite publishers from a particular country to participate in the fair; this year it was Brazil, a place that is totally on the other side world from where I am. At the fair, I came across the work of Andre Penteado and his book “nao estou sozinho made”. The staff at the table who had introduced me to this book mentioned that he had published another photobook about his father who had committed suicide. That book is called “O SUICIDIO DE MEU PAI”. We found the same kind of sensitivity in both Andre’s and Junpei’s books. I was really interested in getting the photobook but they didn’t have it with them then, but I did manage to get “nao estou sozinho made”. Subsequently, Andre and I started corresponding online. It’s funny in a way but I felt we were very connected somehow. 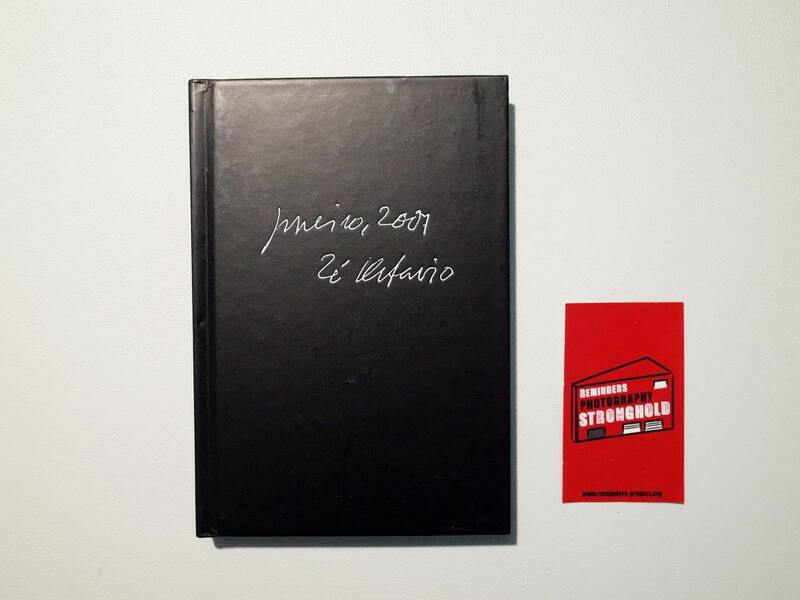 We met later in person at Paris Photo in November, where I managed to get his book “O SUICIDIO DE MEU PAI”. The suicide of a family member or a loved one is such a difficult subject, but by coincidence, I’ve come across these photobooks dealing with the experience. Each person has their own story to tell, and their approach to the experience in the book form are very different. Andre (third from left) with some nice people around in Paris. 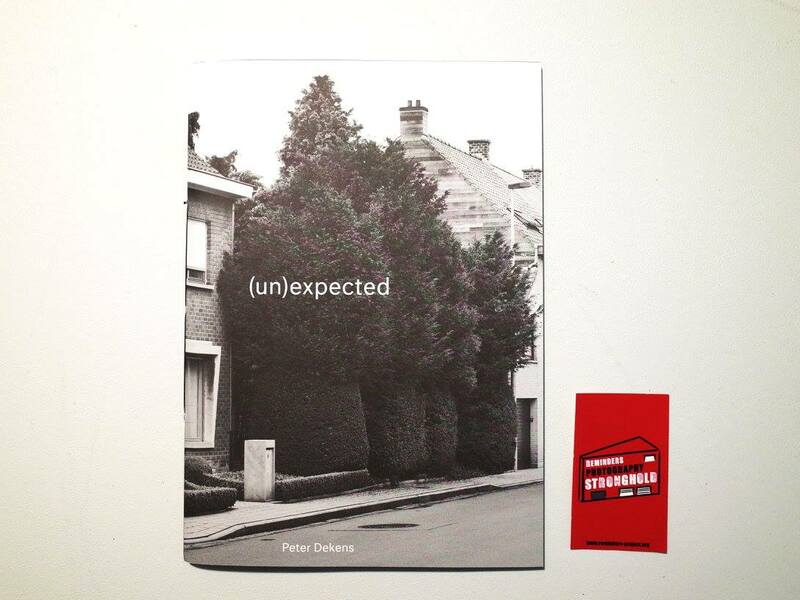 In our long talk, Andre mentioned Peter Dekens and his recently published photobook “(un)expected”, which is about his mother and his friend who had taken their own lives. 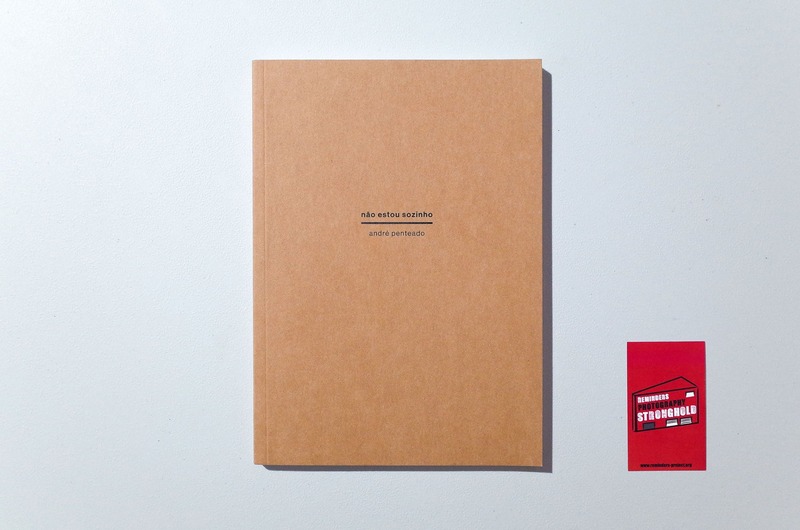 In the photobook, Peter had researched and contacted other people who have lost loved ones from suicide. Andre mentioned in our conversation that the author had a book signing at the bookstore but he had left Paris already. It’s pity I missed seeing him but the next day I went out and found his book in a bookstore. I picked my special photobooks that were published in 2016 by Junpei and Peter. But I also wanted to highlight my encounter with Andre and of course his books which I came across in 2016.